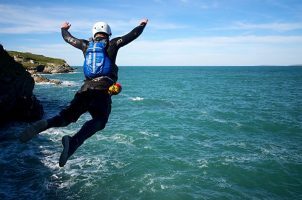 COASTEERING - WHAT TO EXPECT? 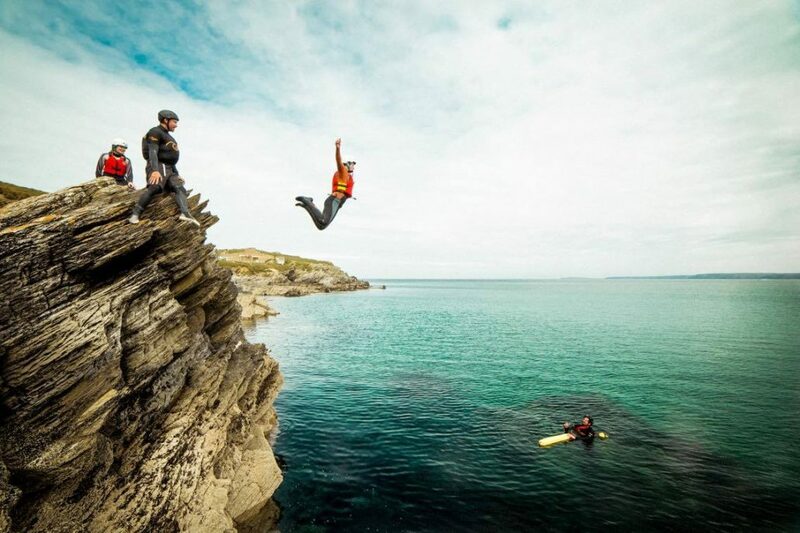 Coasteering in Newquay is an amazing and unforgettable way to experience the Cornish coastline. 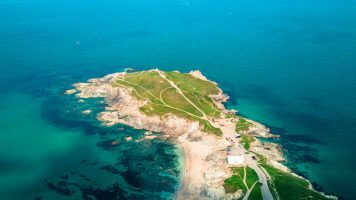 You’ll be in a wetsuit, trainers, buoyancy aid and a helmet as make your way along the tide line. 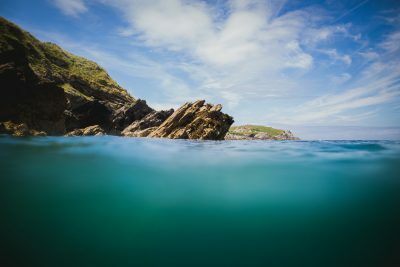 Join us on an ocean adventure as you wild swim through sluices, whirlpools and scramble your way through short gullies. 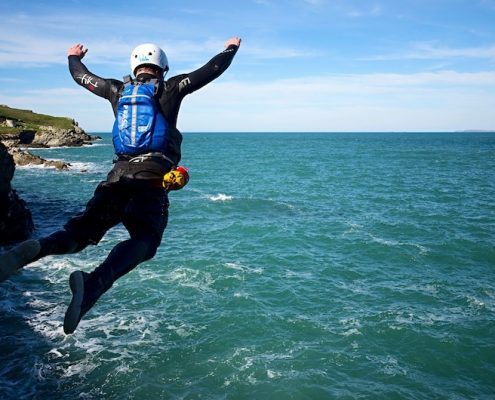 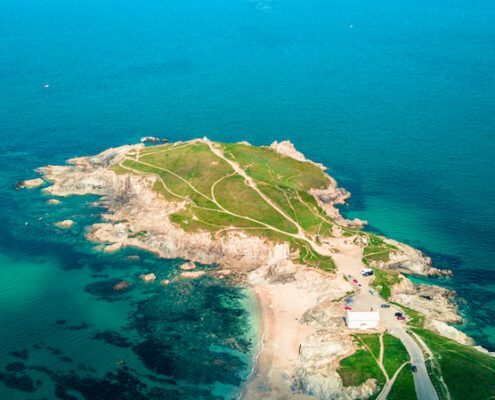 Enjoy Coasteering in the Newquay coastline like you have never seen and challenge yourself to daring deep water jumps and traverse along the water’s edge as you explore and uncover the unique ecology that lives on our doorstep. 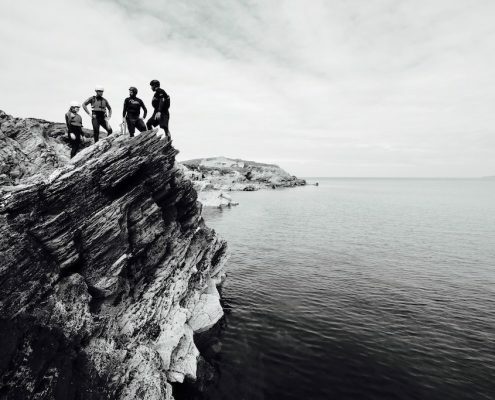 Activities included in each Coasteer session will factor into the group’s ability, weather conditions and sea state. 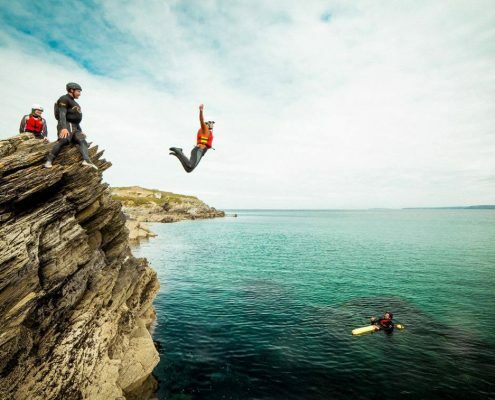 The lead guide will adapt the Coasteering session and not all activities will always be possible. 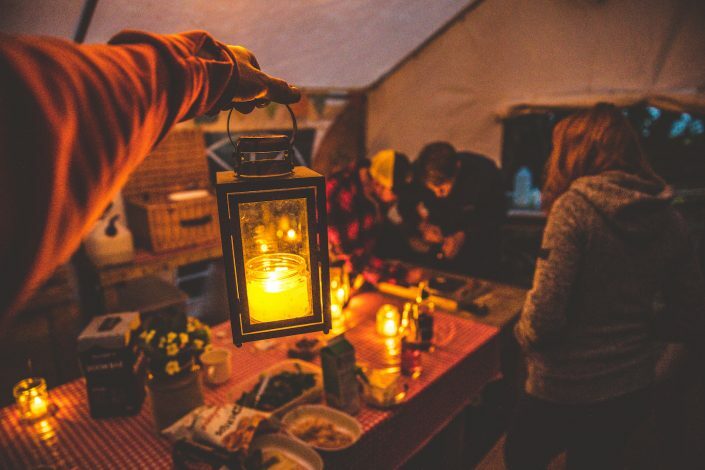 Your safety is paramount and the Guide’s decisions and instructions must be respected by all participants. 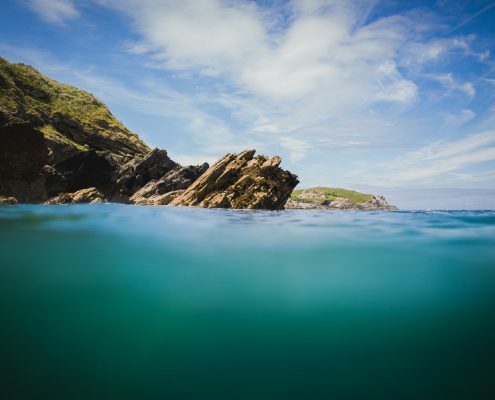 Our group coasteer sessions will comprise of a wide variety of mix abilities and ages. 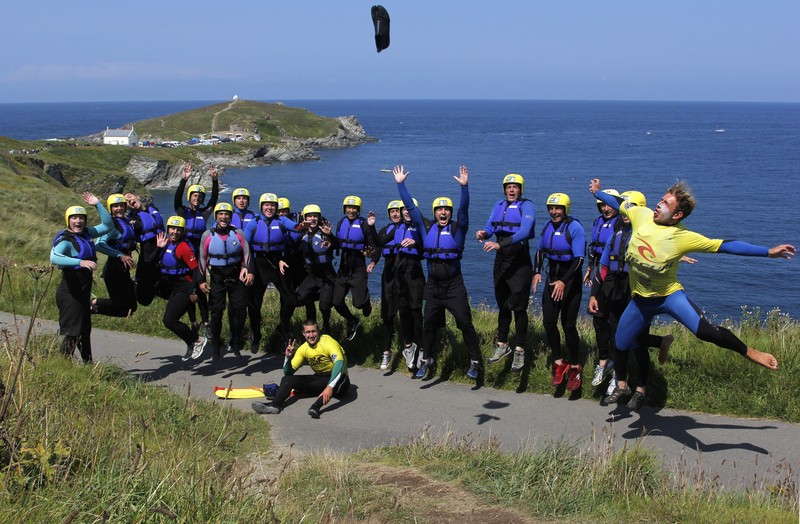 Cornish Wave will always endeavour to build groups of similar age and suitability in order for the best experience. 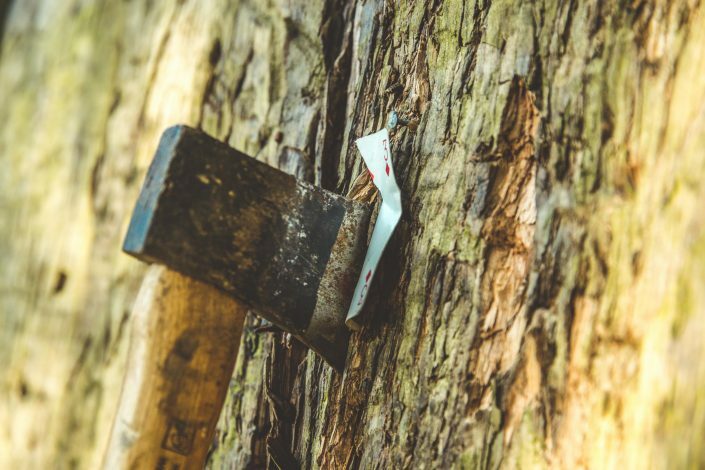 We will always provide a safe, educational and adventurous activity. 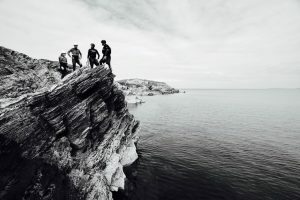 Each coasteer session will be led by two qualified and experienced Coasteer guides.